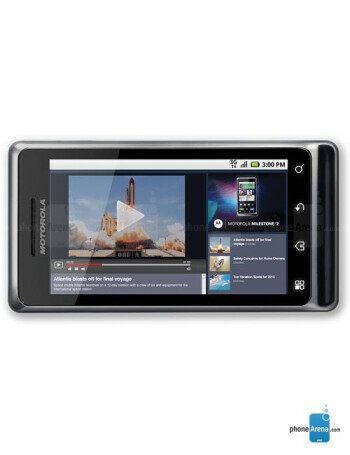 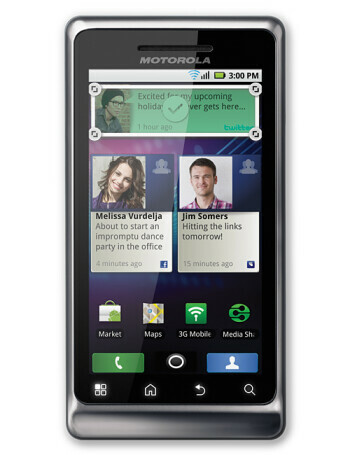 The Motorola MILESTONE 2 comes to success the Motorola MILESTONE. 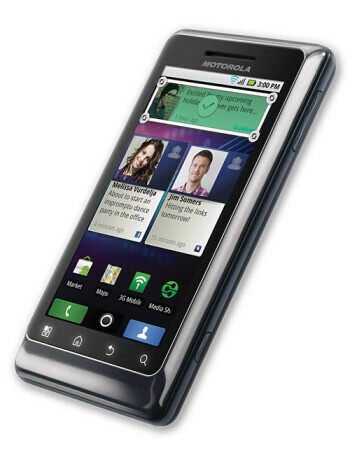 Featuring similar specs - a 3.7" display, Wi-Fi, GPS. 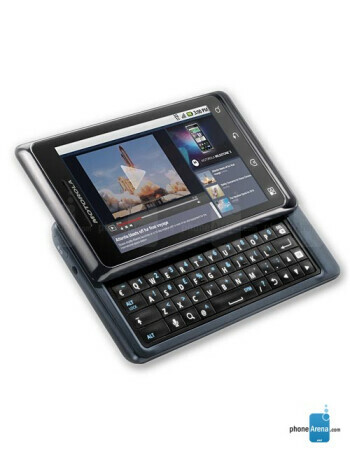 The main differences with the MILESTONE are the different keyboard, the 5MP camera which offers 720p HD video recording and the Android 2.2 OS with flash support.